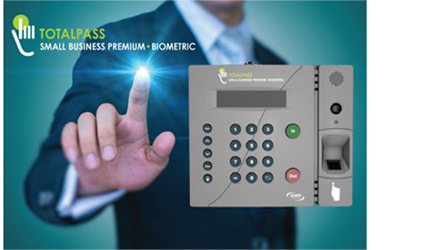 Icon TOTALPASS WiFi Biometric clock, 100 employee two-step biometric fingerprint verification. Works locally and across the internet. Kills buddy punching! Click on this line to access the clock in Portland, Oregon. Quick-Start Guide MADE IN U.S.A. The ultimate in biometric buddy-punching security - with a camera! 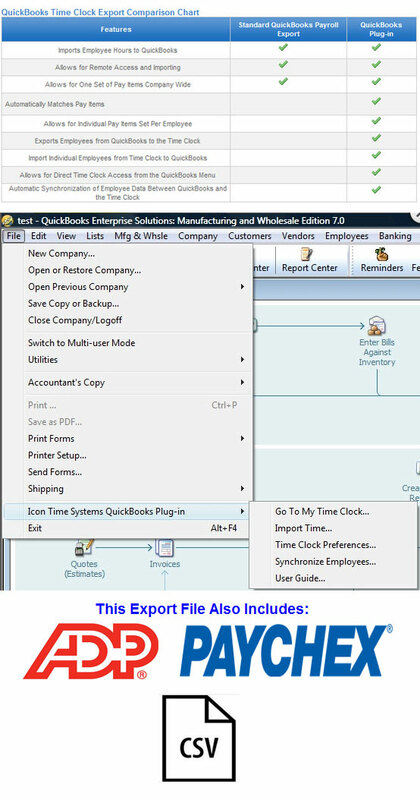 Multi-clock, multi-location capability, locally and across the web! -- *Requires inexpensive Benefits Module, see information in the list above, about this. The Icon TOTALPASS system with every thing you need.